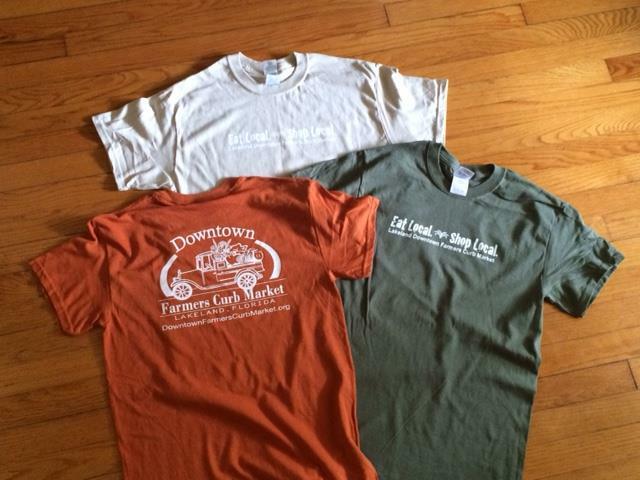 Vendor News: Start Your Holiday Shopping at the Farmers Market! The season of holiday shopping is upon us, and I wanted to share a few tips for increasing sales. Focus on your email marketing and boost your social media efforts. When it comes to attracting new customers--as opposed to enticing loyal ones--it's now or never. Work together with other small business owners on joint sales or promotions. Plan a giveaway or contest. Work on your website and make sure it looks good (and customers can shop on it) on their phones. Get involved with a charity and offer discounts or rewards to people who help. With Thanksgiving less than two weeks away and Christmas a little over six weeks away, why wait until the last minute to get your shopping done? 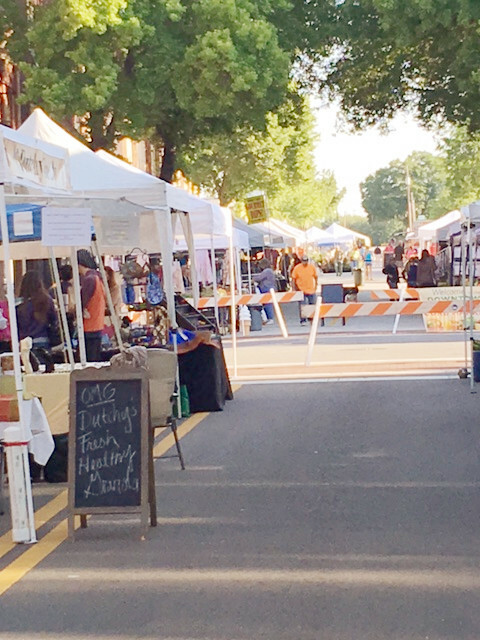 We have close to one hundred vendors who are some of the most talented craftsmen, artists, designers, and inventors in Lakeland. You can find the perfect gifts for all of your family members, your friends and coworkers, and your next door neighbor. 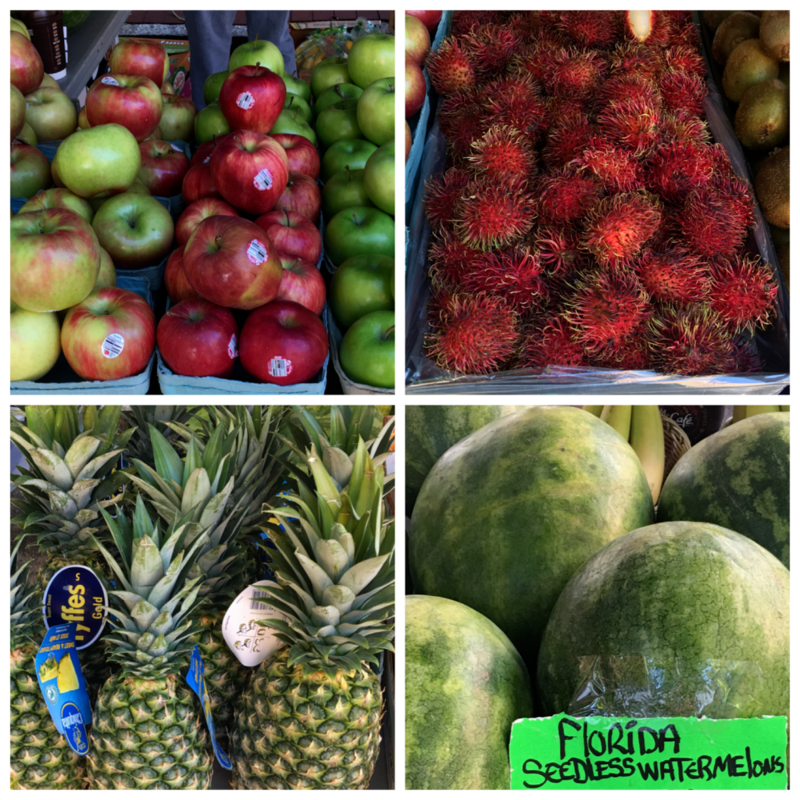 Plus, there's no need to head to a crowded store to pick up ingredients for your next holiday meal--just get everything you need fresh and delicious from the Market. See you on Saturday! The bakers at Graceful Grains are busy milling organic grains and baking yummy treats for this Saturday's Market! 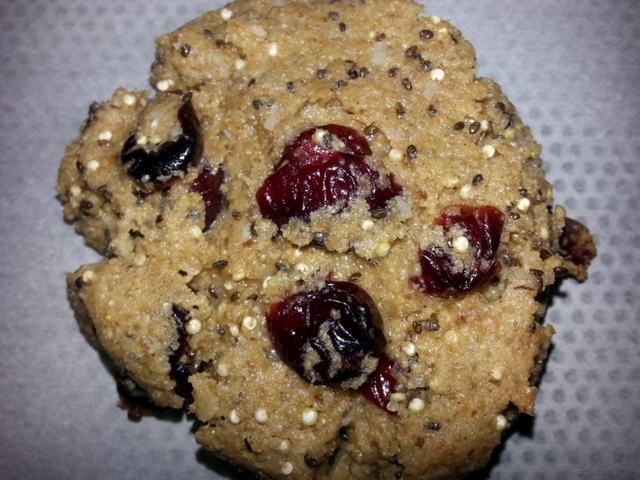 Stop by their tent, and try some of their Bakies--cranberry coconut, chocolate chip, and peanut butter cup--all baked using freshly milled organic grains, evaporated cane juice, crispy chia, and quinoa. Fall is in the air! 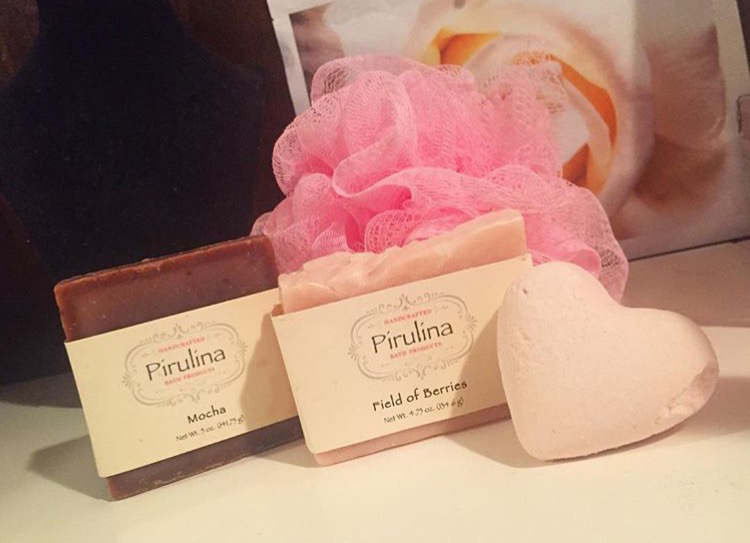 Stop by Pirulina Handcrafted Bath Products' tent and smell their Sandalwood Patchouli soap. Plus, if you buy 4 soaps, you get 1 free. 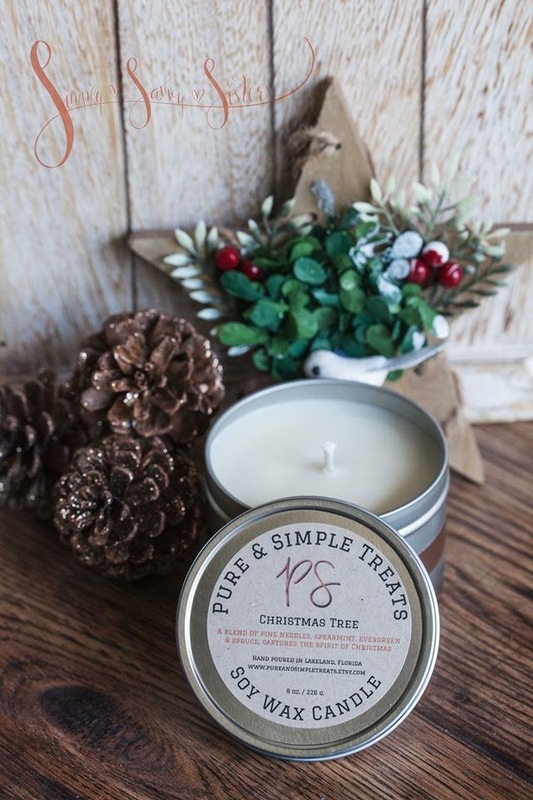 Fill your homes with holiday cheer with Angela's popular line of Pure & Simple Fall and Christmas scented soy candles, wax melts, tea lights, reed diffusers, and car air fresheners, as well as her 100% natural herbal salves and essential oil blends, which all make great gifts. Red Roof Farms was recently made aware of a shortage of non-perishable goods at VISTE, a local charity that serves the senior population. 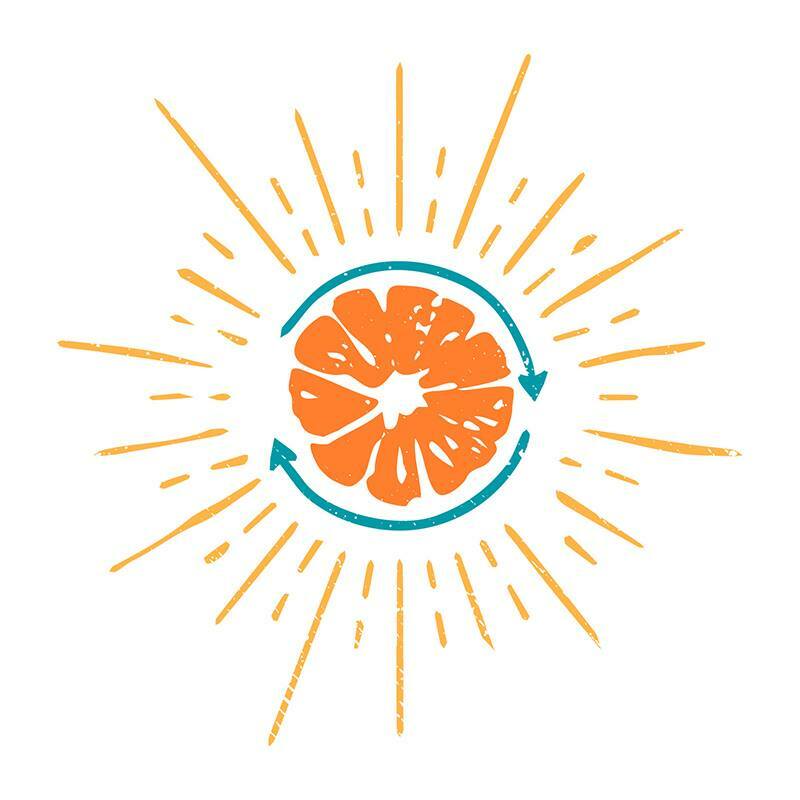 In an effort to help, they will continue hosting donation bins at their booth at the Market through the Holidays. If you are inclined and able, please bring your donations to the Red Roof Farms tent. 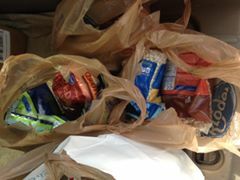 They would also like to thank all of the generous Market customers who already donated!